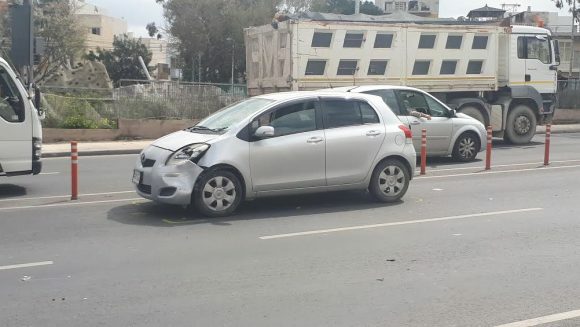 A boy has sustained injuries after being hit by a vehicle in Qormi. The accident occurred in Manwel Dimech Street at about 12.30 p.m. It results, from information available to TVM, that the boy was hit by a Toyota Vitz car being driven on the Valletta-bound lane. Police and a medical team from Mater Dei went to the scene, and the boy was transferred to hospital, where he was later certified to have suffered slight injuries. The road in the direction of Valletta had to be closed off for some time as a result of the accident.